Rope Climbs Today - WEAR LONG SOCKS!! 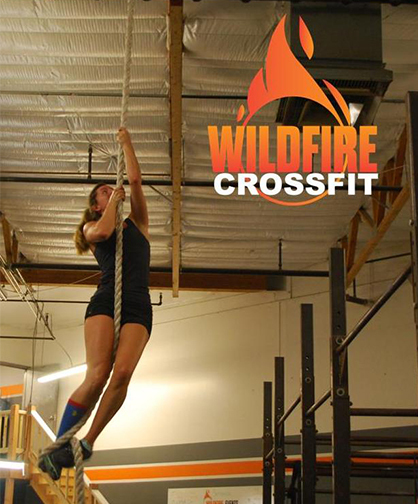 Wear or bring your long socks today…we are doing Rope Climbs!! We wear long socks when doing Rope Climbs because otherwise, we get rope burn. There’s rarely a day that we do rope climbs that we have someone who thinks “it’s won’t be that bad, I’m tough, I don’t need no stinking socks!” And then you see them the next day with a big, painful scab on their shin that inevitably gets infected, takes forever to heal, and leaves a scar. Don’t be that person!! Wear or bring your long socks and save yourself a lot of misery later! For the Workout today, this is a “Fight Gone Bad” Style workout. Meaning, we are doing 1-minute stations, going from 1 exercise to another, with no rest until after all 6 exercises are complete. This is a GO-GO-GO type of a workout. You are already going to lose a few seconds at each exercise for the transition (switch), so you have to use the time you have to get work done. Go hard, and go FAST! This is a great workout that will be a lot of fun so do your best and keep moving!